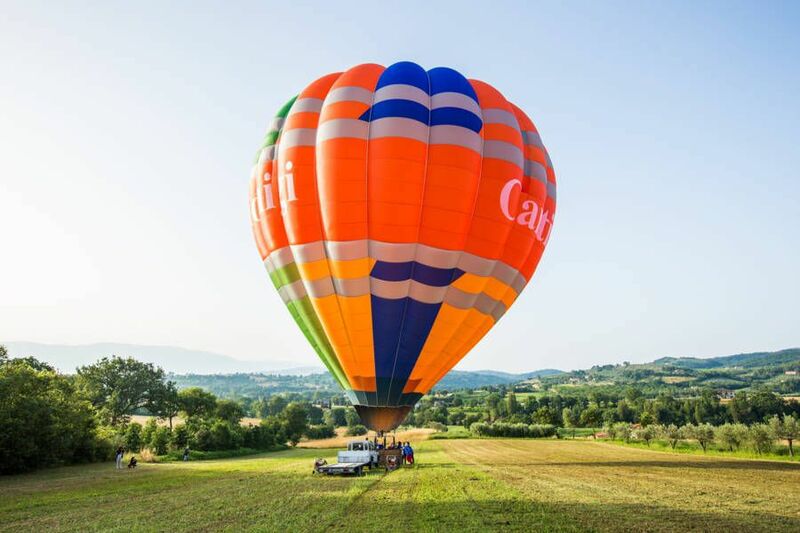 Balloon Adventures Italy offers scenic hot air balloon flights in Italy’s stunning Umbria region. Since our establishment, we’ve provided visitors with unforgettable hot air balloon experiences in Italy’s only landlocked region. Flying over the Green Heart of Italy, passengers see spectacular views of Assisi, Perugia, Mentefalco, Spello, Spoleto and Bevagna. Peter Kollar, owner and chief pilot at Balloon Adventures Italy, has been in the ballooning industry for more than 27 years and also operates hot air balloon businesses in Dubai and Hungary. In 2015, Umbria’s beautiful scenery inspired him to move to the region and start Balloon Adventures Italy. As Italy’s only hot air balloon provider between Rome and Assisi licensed by the Civil Aviation Authority, we are committed to safety. Our highly trained pilots are some of the most experienced in the world and understand the unique conditions in Umbria. They know how to use the wind to ensure your flight is not only awe-inspiring but also safe. Our pilots’ expertise is complemented by our strict maintenance programme, which includes regular inspections to ensure our balloons are in the best condition possible. In addition to being safe, our baskets are also spacious. Each one can accommodate eight to 18 adventurers for a one-hour scenic flight. We are also able host up to 36 passengers with a double hop. For these larger parties, we’ll take two groups of up to 18 passengers for 30-minute rides. 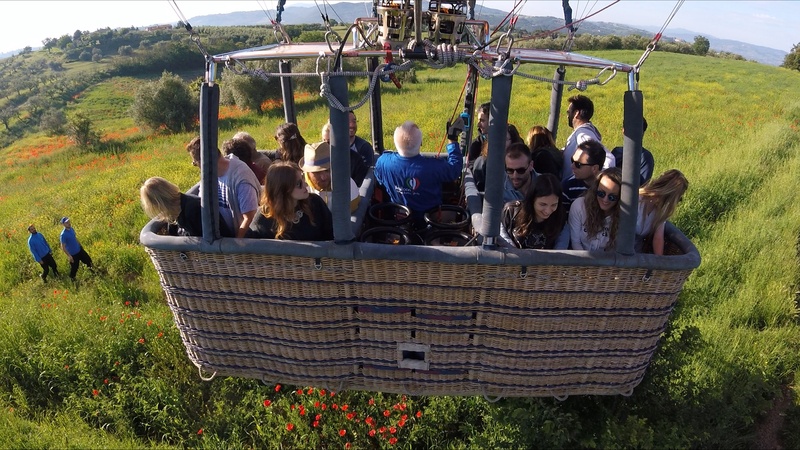 Regardless of whether your flight is one hour or 30 minutes, Balloon Adventures Italy allows you to see the untouched landscapes of Umbria from a new perspective. All of this, all well as our friendly, professional staff and great rates, ensures you will have one of the best and safest flights in Italy – and the world. We love ballooning and Umbria, and we love sharing both of them with our passengers. If you’d like to have a once in a lifetime experience in amazing Umbria, we’d love to welcome you on board. We love what we do and look forward to welcoming you in our wonderful Umbria for a truly once in a life time experience.